This location first became a freshwater field station in 1895. Then, in 1925 The Ohio State University began to run the facility. In 1864 construction was began by Civil War financier Jay Cooke. Additionally, he built what became known as Cooke Castle. Both of these building reside on Gibraltar Island. This small island is located north of the downtown Put-In-Bay harbor. 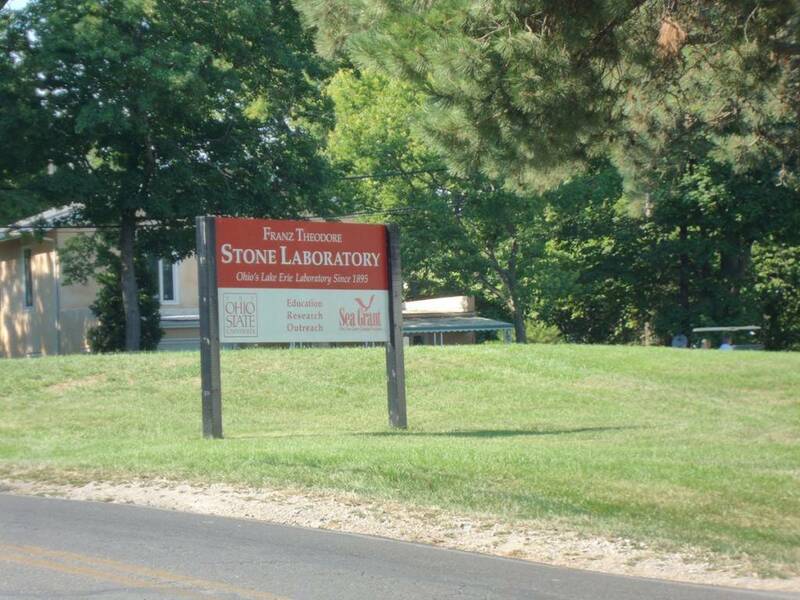 In addition to research, Stone Lab is integral in outreach programs. Thousands of students have passed through. Overall, they gained love for the sciences. Also, Ohio State hosts college level courses for students. This gives those with relevant majors a chance for practical experience. Also, they can contribute to research. Today, researches from around the country utilize the lab. Here, they conduct research into topics like algae blooms and invasive species. OSU students can work alongside the scientists for an unparalleled learning experience. For most that visit Put-In-Bay, the Aquatic Center is more accessible. Here, guests can see live shows about Lake Erie. Also, they can learn about the buildings former use. The building was used as a fish hatchery. Once, workers hatched thousands of fish to be put into the lake. Today, visitors can borrow fishing poles and fish of the dock. Fortunately, no fishing licenses are required for this activity. The Aquatic Center is part of the OSU Lake Erie Island campus. So, be sure to check it out. The island is lucky to have Ohio State University. Their efforts will preserve the lake for the future. Also, the outreach is an excellent resource for the community. Overall, the message is Go Bucks!